Flipkart is offering its affiliate program to bloggers and website owners with great offers, flipkart is giving tons of commission for promotion of its product on websites and blogs. Flipkart affiliates is one of the best affiliate program offered by E commerce websites, this affiliate program is now very popular in India because flipkart is a leading ecommerce website in India. To became a member of flipkart affiliate you have to sign up Flipkart affiliate platform, this is very simple to register on Flipkart affiliate just follow these steps to do this. • for registration at flipkart affiliates just go to flipkart affiliate website by clicking here. • now choose sign up option on next page. • now easily fill up your gmail and other information. Aur if you have if Flipkart affiliate account already then just login to that account by filling up your gmail address and password. Flipkart affiliate marketing is a very good source of income because this website follows every simple and basic rule to make money from Flipkart affiliate just follow these steps. 1. Login into your flipkart affiliate account. 2. Now choose a product from homepage or you can search more products by entering name of product in search bar. 3. 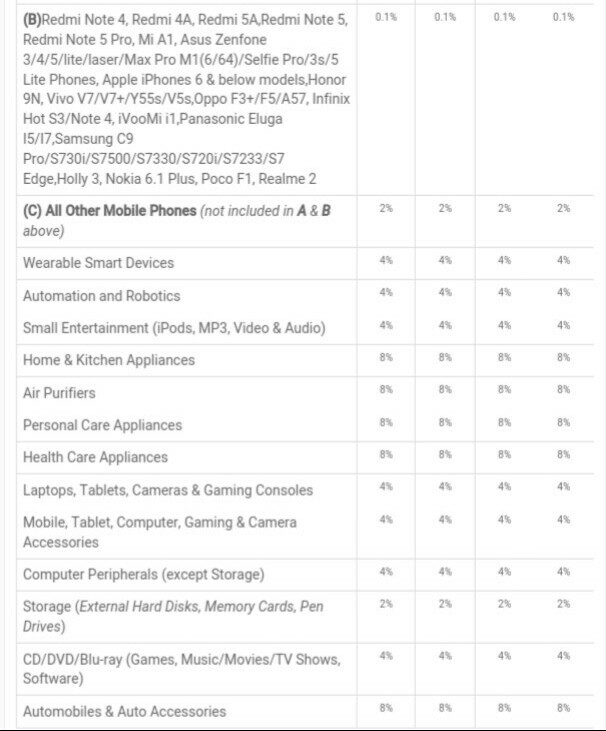 After choosing a product from list click for HTML code of product. 4. Now copy that code and go to your website or blog page. 5. Open a page of your website in HTML and place this code between this HTML text. The ad of product will be shown where you place this code. You can also place this code by placing it into layout of your website. Flipkart affiliate is very simple, you can easily withdraw your money from flipkart affiliate account when you reach minimum amount. 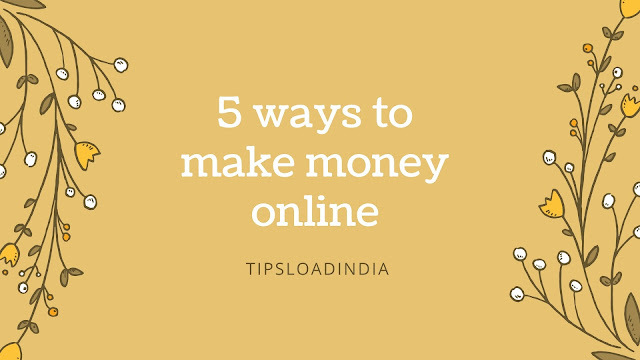 You can withdraw your money into bank account when you have 2500 rupees in your Flipkart affiliate account over you can easily buy a Flipkart gift card when you have 250 rupees in your Flipkart affiliate account. 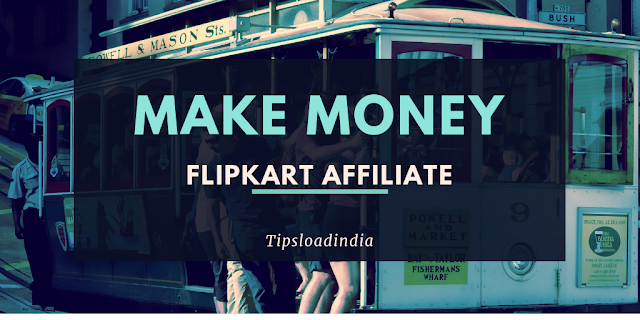 • there is not any limitations of earning with flipkart affiliate, you can make unlimited money with flipkart affiliates. 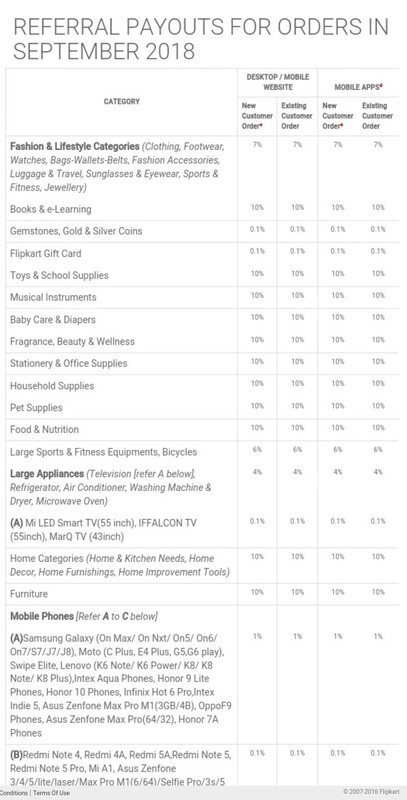 • commission rate per product is very high with flipkart affiliate. • advertising feature of flipkart is very advance, this can attract visitors to buy which will increase your income. • registration process after sign up is very long, you need to give time for fill up the informations. • Minimum withdrawal amount for bank is very high, most of the new users can't reach at this amount with a new account. Flipkart is a very big website with millions of customers if any body join flipkart affiliate and use it on website than this can be very beneficial. As according to my experience flipkart affiliate is very good way to make money. Commissions of flipkart affiliate is much high than Any other affiliate program. 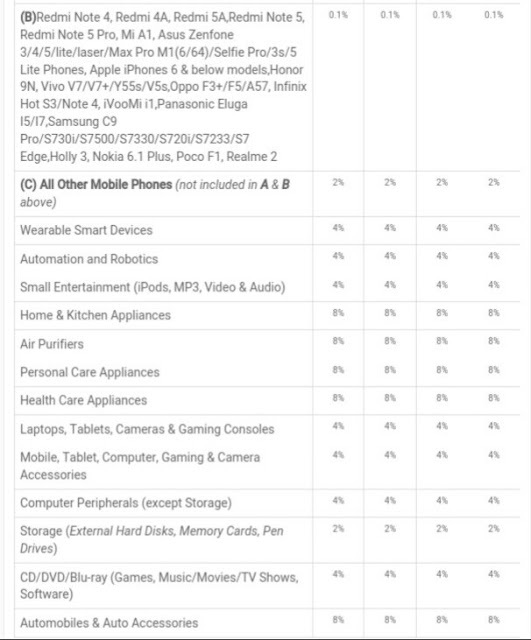 Flipkart affiliate program is best for mobiles, you can earn up to 10% commission on each sale of mobile through your referral. It means if a person click on your advertisement and buys a mobile device worth of rupee 10000 than you will be rewarded with rupee 1000.